For a permanent tooth replacement, dental implants are ideal, as they are fitted into the jawbone and will closely resemble your natural teeth. Having missing teeth can have negative effects on your confidence, as well as your health. With recent innovations in dentistry, there’s no need to suffer any longer. If you come to Aim Dental Group, our expert team can fit dental implants and gently restore your smile. A dental implant is a titanium device fitted into the jawbone to replace the root of a tooth. Once bonded to the bone, dental implants offer a long-term solution that will improve your chewing ability and the appearance of your smile. At Aim Dental Group, we’ll assess your oral health before deciding on implants, and will then determine the most suitable course of treatment. If implants are required, we’ll explain the entire process, and provide complete after-care, so you’ll be fully prepared for every stage. 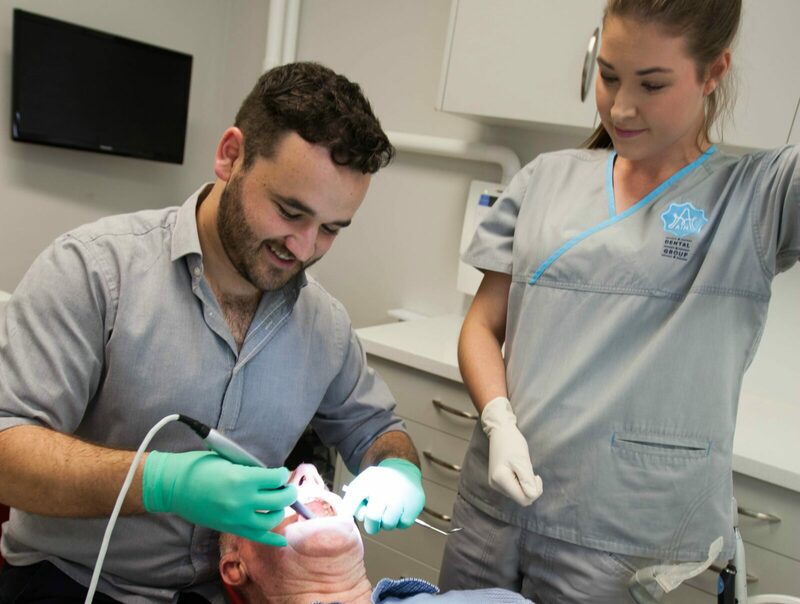 If you’re interested in getting dental implants, book in for a consultation with our principal dentist, Dr David Beecham who has undergone comprehensive training in this area. We believe that everyone deserves the perfect smile, and we’ll make sure that when you come to Aim Dental Group, that’s exactly what you’ll get.